Our highly experienced, VAG (Volkswagen Audi Group) trained technicians at Audi VW Repair Specialist Glasgow are specialists in the repair, service, maintenance and enhancement of all Audi, VW, Seat and Skoda models. 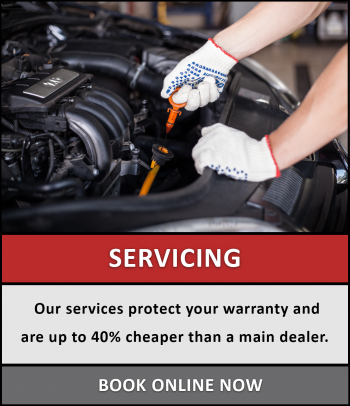 All our work is undertaken according to the manufacturers specifications which means your warranty will be protected during all servicing and repairs carried out at Audi VW Repair Specialist. Our VAG trained technicians use the most up to date specialist diagnostic equipment which allows them to provide the same high standard of work that you would get from a main dealer, often with significantly lower prices. Our services are up to 40% cheaper than a main dealer. At Audi VW Repair Specialist, we only use genuine VAG parts which are fitted to manufacturers specifications giving you piece of mind that your parts will be replaced free of charge if you breakdown anywhere in the UK. Our highly experienced, VAG trained technicians offer servicing and MOTs for all Audi, Volkswagen, Seat and Skoda models. We only use genuine VAG (Volkswagen Audi Group) parts and reset all service lights using the latest diagnostic systems. All our work is undertaken according to the manufacturers guidelines to maintain your warranty and give you the same high level of workmanship and quality that you would expect from a main dealer, often at a much lower price. At Audi VW Repair Specialist Glasgow we are highly experienced in all aspects of diagnosing and repairing your Audi, VW, Seat or Skoda. Our VAG trained technicians provide specialist care for your car including air conditioning, suspension, brakes, clutches and cruise control. 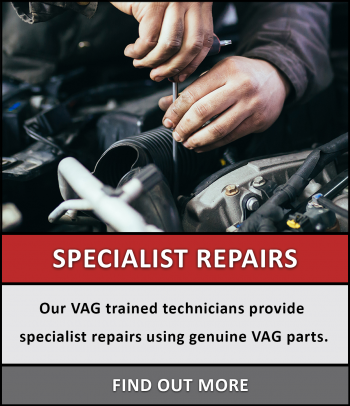 We only use genuine VAG parts in our repairs and services which are fitted to manufacturers specifications giving you piece of mind that your parts will be replaced free of charge if you breakdown anywhere in the UK. Our state of the art diagnostic system provides us with diagnostic data on all areas of your vehicle as well as finding any faults which may be present. This dramatically cuts down on labour time in order to get your car up and running as quickly as possible while saving you money on labour costs. All of our technicians are fully VAG (Volkswagen Audi Group) trained to ensure that all work carried out it to the same high standard that you would expect from a main dealer. At Audi VW Repair Specialist we use the most up to date VAG diagnostic equipment which allows us to provide the most accurate diagnostics possible. We only use the highest quality genuine VAG parts which give you extra protection though the national parts guarantee. This means that your parts will be replaced free of charge anywhere in the UK. We can provide a courtesy car while your car is being repaired by our experienced, VAG trained technicians. Once your car is ready, we will give it a wash and vac FREE of charge. 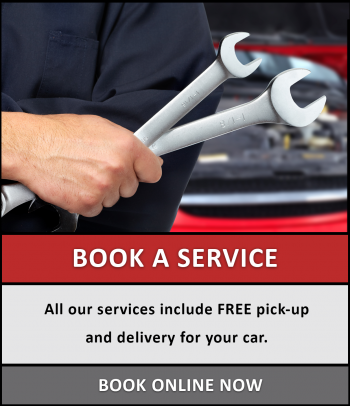 We can also arrange FREE pick-up and delivery for your car in the Greater Glasgow area. 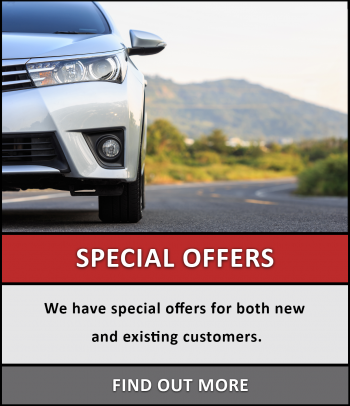 At Audi VW Repair Specialist, we offer a high standard of work with competitive prices that are often significantly cheaper than a main dealer. We never undertake any work until we have the permission of the vehicle owner. If you would like any more information about our wide range of servicing, repair or specialist care services for Audi, VW, Seat or Skoda then give us a call on 01698 850995 or fill out our contact form below and we will be happy to help. You can find us at 17 Bellshill Road, Bothwell, G71 8BJ, but if you need directions give us a call. At Audi VW Repair Specialist Glasgow we are highly experienced in the repair, service, maintenance and enhancement of all Audi, VW, Seat and Skoda models in Glasgow, Scotland.